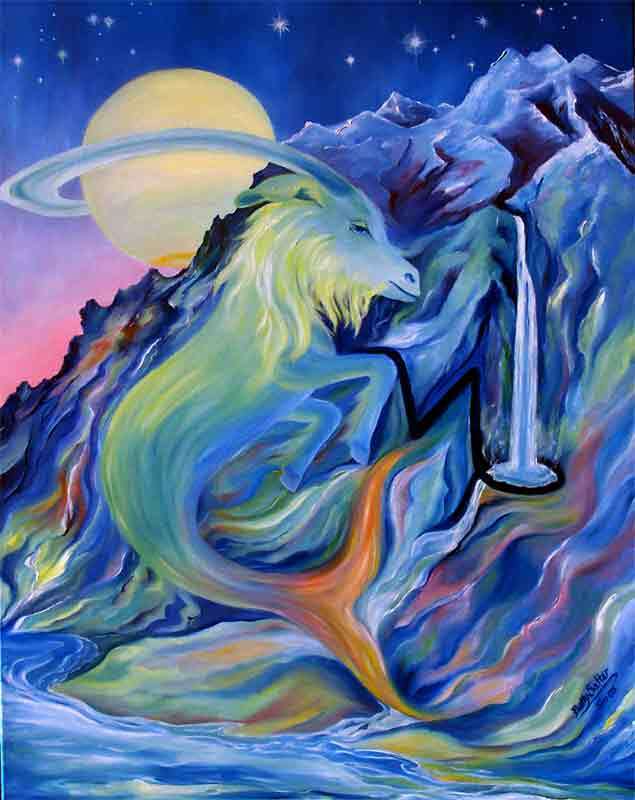 The Full Moon in Capricorn brings culminations and endings, as all Full Moon’s do. 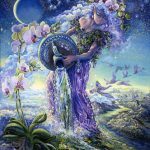 There is a particularly beautiful vibe associated with this Full Moon that’s opening your mind and seeming to encourage advantageous new connections with others. 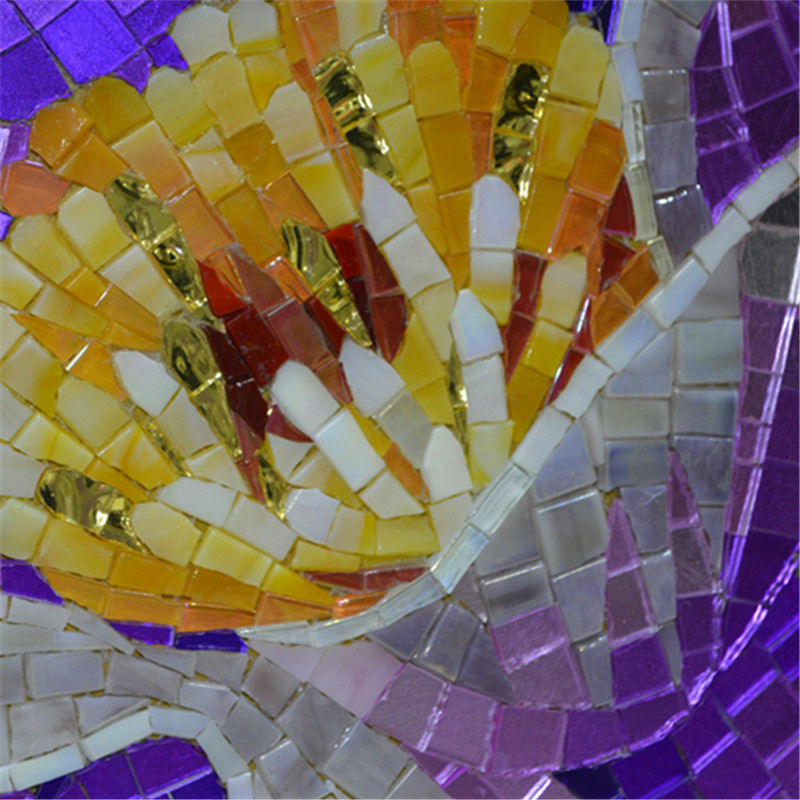 New ideas for creative or more loving associations have the potential to move you in a particularly satisfying and interesting direction. Chance conversations, something you read or see can trigger change and facilitate a new “era” in your life. 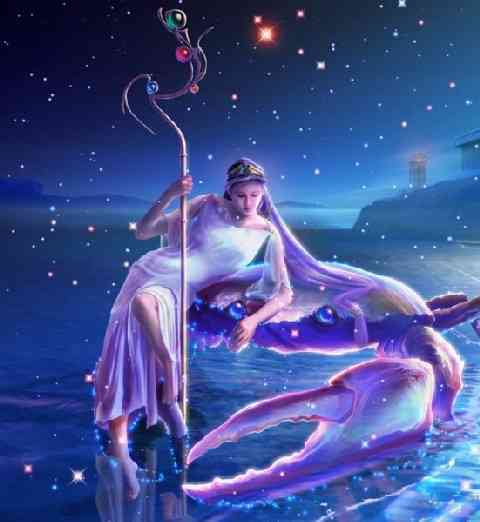 Mercury changes signs this week, moving from factual Gemini into the more imaginative sign of Cancer. 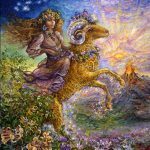 Aries, after a long period of frustration, seems to be thinking more creatively about home and family issues, as well as the path they’d like their life’s direction to take. Essentially Aries is feeling more supported by their mind and less like it is the “bane of their existence”. After having gone in circles for awhile, feeling chronically confused, and assuming that their emotions could block their happiness at every turn, Aries is standing on new, more solid ground. There has been a shift that allows them to identify the next most effective step in their process of moving their life in a very fulfilling direction. And, surprisingly, the next step seems easy, enjoyable, nurturing, and natural. 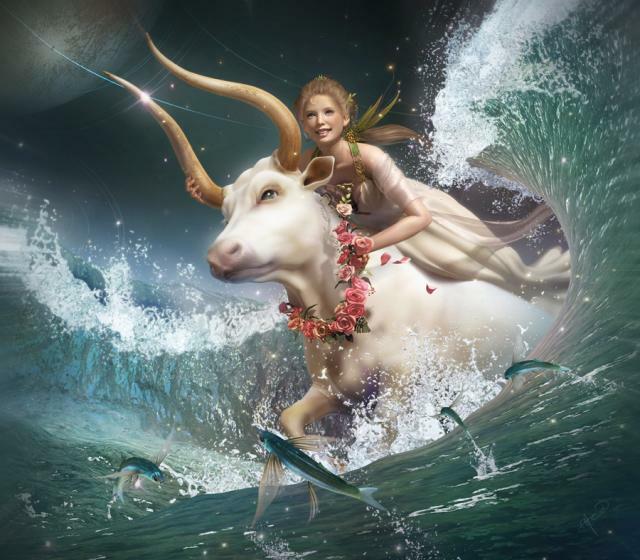 Taurus is receiving some information and generating some new ideas that have the potential to lighten their load, enhance their social life, and to make them feel more a part of a team where they can easily and happily contribute some vitally essential ingredient. 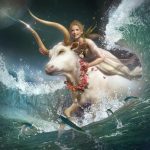 Taurus may be viewing their resources in new ways, seeing potential where they’ve never seen it before. Just as likely is that they may be identifying the power of some innate talent (most likely having to do with communication and intelligence) that has the potential to move them out of a period of frustration and into a “new era.” Financial security may be the stimulus that lifts them to new levels of engagement and connection that feels more satisfying than anything they’ve felt for a long while. 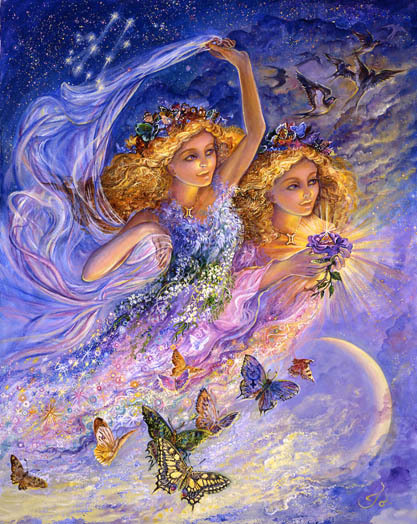 Geminis are nearing the end of an old way of thinking about their style and approach to life. Actually they are probably already onto something new that feels exciting and more mentally stimulating than anything they’ve previously allowed themselves to consider. 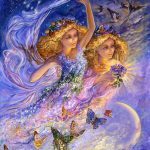 And Geminis may feel more supported by the cosmos, like they’ve grown into an essential part of themselves that gives them the power to move in a much more fulfilling direction. After a period of frustration, it may feel that the dam is breaking, allowing a wild flood of ideas and connections that leaves “whatever can’t keep up” in its wake. Most satisfying may be the feeling that you are who you are, with all the skills, intelligence, and interests that naturally make you a perfect fit for the role you’ve always wanted to play. It is fortunate for you and very fortunate for the world. From behind the scenes, maybe, or somewhere within the deepest recesses of your mind, you may be sensing that something more exciting and fulfilling is just around the corner. Cancers have worked hard to align their life with their soul’s deepest desires. After a frustrating period of meaningless associations and tasks, Cancers have found their stride. Life is filling up with all the things that make them happiest, and deeply satisfied, and they are responsible for that. 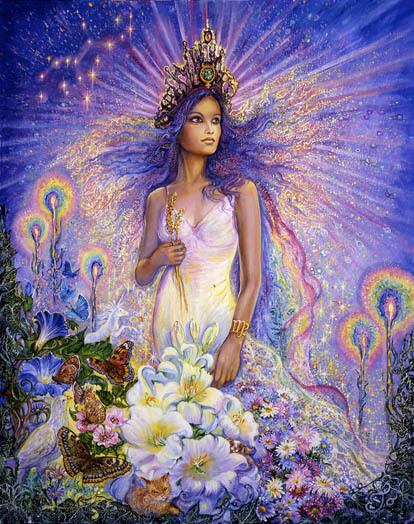 Interestingly they may be getting “advice and guidance” from other realms of existence, realms that are deeply supportive and have been routing for them forever. Their willingness to listen and to be guided continues to improve their life, leading them in directions they’d always dreamed of. Being the newest member of a team that feels especially comfortable may be an opportunity that is unfolding. 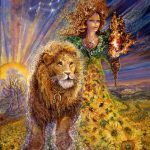 After a long period of feeling as though self-sacrifice was your path, Leos are on the threshold of a new era that comes into focus at this Full Moon. Friends and associates give more than they demand from you, teach you new things, stimulate your mind in new ways, and overall create, for you, a life that feels more interesting and easier than it ever has. The icing on the cake is that you contribute just as much to them, or more. You are, at the moment making other’s lives more interesting through your know-how, good humor, entertaining style, and willingness to play your most natural role. It may seem erie that even before you know what you need, someone in your immediate environment is there, ready to offer it to you. Life is good and continues to improve. 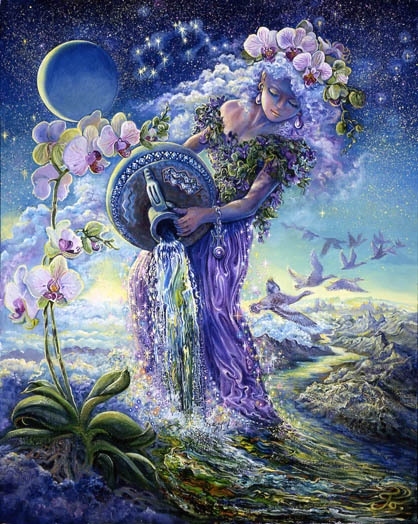 Virgos, after a long period of frustration, find their lives, their career, and their connections more interesting and stimulating. In fact, they are finding themselves and their public role more interesting and open-ended. Sensing support and healing energy almost everywhere they turn, Virgos may be worried this won’t last. But this is a new era for them. Venus is making it easier for them to find the right team to join, the one that desperately needs and deeply appreciates what they have to offer while, at the same time, contributing back to them exactly what’s needed to make their own life more deeply satisfying. This full Moon has the potential to flip you onto a track that leads you in a new direction you’ve always dreamed of. Freed of old compulsions you’re now capable of playing the role of the romantic, artistic, sensual, and deeply spiritually connected partner. 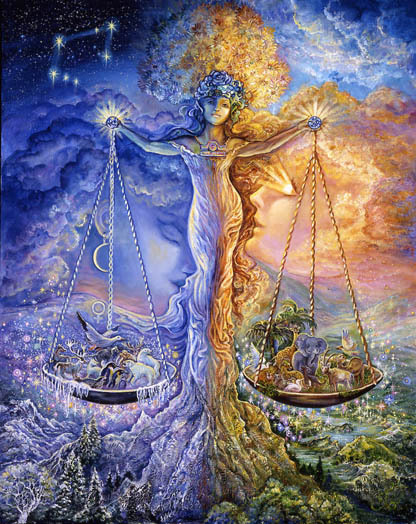 Libra’s life is becoming vastly more interesting as they are being exposed to new ideas, different opinions, conversations and connections with new kinds of people, and finding their way around new places. 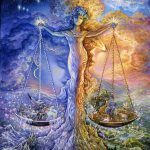 After a long period of frustration Libra may find themselves with changing perspectives that open their mind to new possibilities, leading them in the direction of finding their own “tribe,” the one to which they truly belong. Attracting those who more closely share their views on the meaning of life, the importance of higher education, and the need to continually expand their mind, is more likely as they step out of old routines and old mindsets. 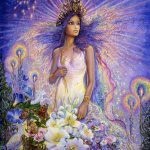 Because Venus is intricately involved, there is invisible guidance, serendipitous events, and luck lifting and carrying you in directions you’ve always dreamed of. It’s all coming together now. Pay attention, listen, and let your own ideas take flight. 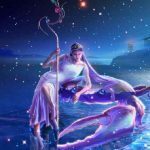 This is a very fortunate time for Scorpios who may be feeling that life is opening up for them, that some new support or fortunate occurrence is freeing them to move in a more interesting and exciting direction. 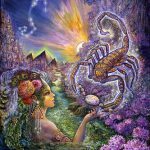 Scorpio now has the opportunity to find their “tribe”, and to move more fully into their own, most natural, way of being. Flying through their minds may be ideas for collaborations, mutual cooperation, shared interests, education, and a more enjoyable existence. They are on the verge of a “new era” where partnering allows them to contribute the best of what they have to offer. 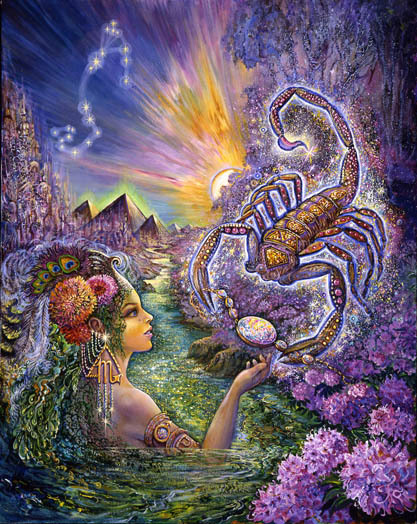 Scorpios play an uplifting and expansive role in partnerships, interjecting into every conversation greater possibility, optimism, and positive energy. It is a fortunate time for them, but also for a world that has been waiting for them to become more fully available. 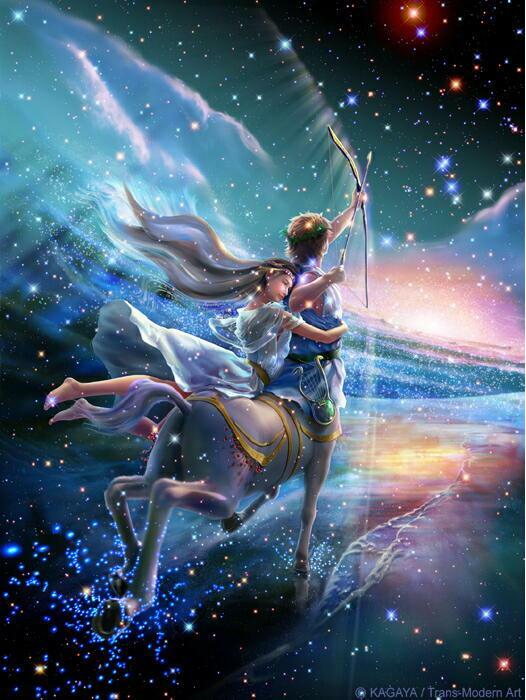 Sagittarians are getting ready for a year long celebration of their particularly uplifting approach to life. 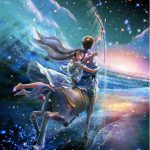 Their potential for playing a stronger, more exciting, and interesting role in relationships, for finding the perfect partner, or turning their current relationship into a more loving exchange of ideas and possibilities, is especially high now. The good news is that this is the beginning of a “new era”, not just a temporary window. Because Venus is involved, you may feel suspicious of the ease with which you’re beginning to move your life in directions you’ve always dreamed of. The fact is that the invisible matrix of life is especially supportive of you now, showering you with an abundance of gifts you’ve earned through a willingness, over the past year, to surrender to something greater. If you’re finding your mind flooded with new ideas, especially those you’ve never been willing to consider before, this is the world’s way of flipping you onto the right track. 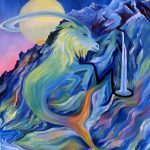 Capricorns, are finding themselves on the verge of something new where work, domestic routine, and health is a concern. 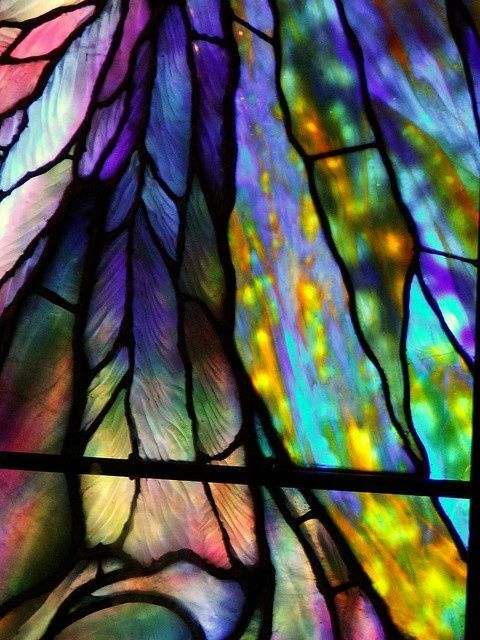 Their mind is being highly stimulated, not only with ideas that seem to spring from the depths of their being, ideas that have always represented pieces of a cherished dream, but by other people who seem to cross their paths with interesting ideas, opinions, and important information. Fortunate meetings, behind the scenes conversations, dreams, intuitive guidance and new information now leads them in the direction of their dream job, or a “dream project” that places them squarely within the realm of their “own tribe.” Attracting like-minded travelers may seem to occur with increasing frequency. Finally something is opening up that lands you where you’d always hoped you’d land. This is the beginning of a “new era” in your life. Aquarian’s creative life is “on fire” now. Highly talented in the area of communication, writing, forming connections, teaching, and encouraging, new ideas, ones they have never considered or been open to before, may be flooding their minds. 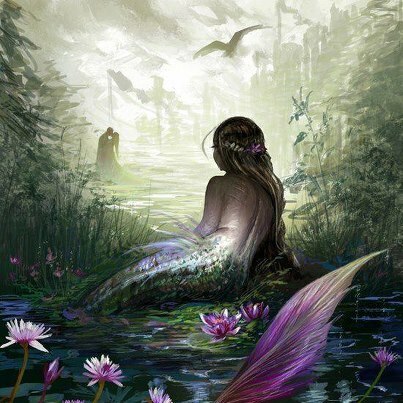 They may find themselves being guided in the direction of those similarly talented, those who represent their own, most natural, very unusual and avant-garde “tribe.” Aquarians may have developed their talent as much as it can be developed under current circumstances. Group support may now be exactly what’s needed to break them through to a higher level of expression. They they may easily attract the perfect group, as though some invisible hand was guiding them in that direction. A casual conversation, repeated subliminal messages, or an article that flashes onto their computer screen, may be highly significant in the overall scheme of life. 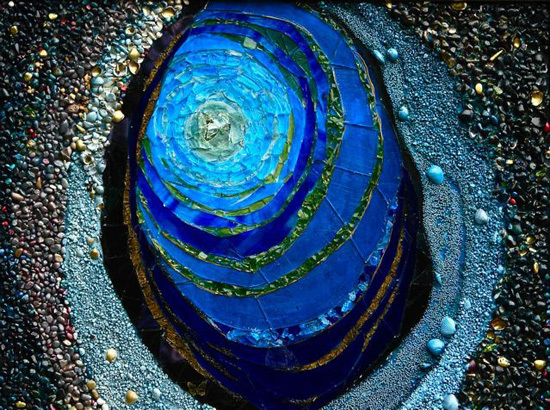 Aquarians are entering a new era of creative output unlike anything previously experienced. Pisces may be experiencing new found happiness within their home, anticipating a joyous foray into the past, or especially nice developments within family relationships. Holding out hope, staying optimistic, achieving goals, and dreaming big has landed you in a place you’d always hoped to be. Especially stimulating conversations, a flood of new ideas, new perspectives on, or possibilities for, a more interesting direction in life, sets you off on a promising new path. Paperwork may be involved. If there is a need for assistance it will be offered readily and be of the highest quality. 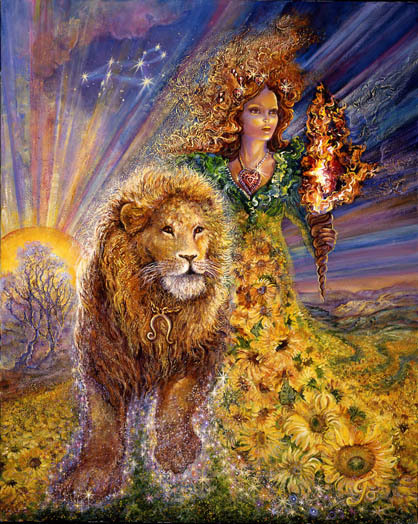 Their is an invisible hand guiding you now in the direction of your dreams, that may involve foreign travel, education, and deeper connections with a past that is intricately connected to who you are.